To Say WOW is an understatement with this incredible upscale renovated ranch home. 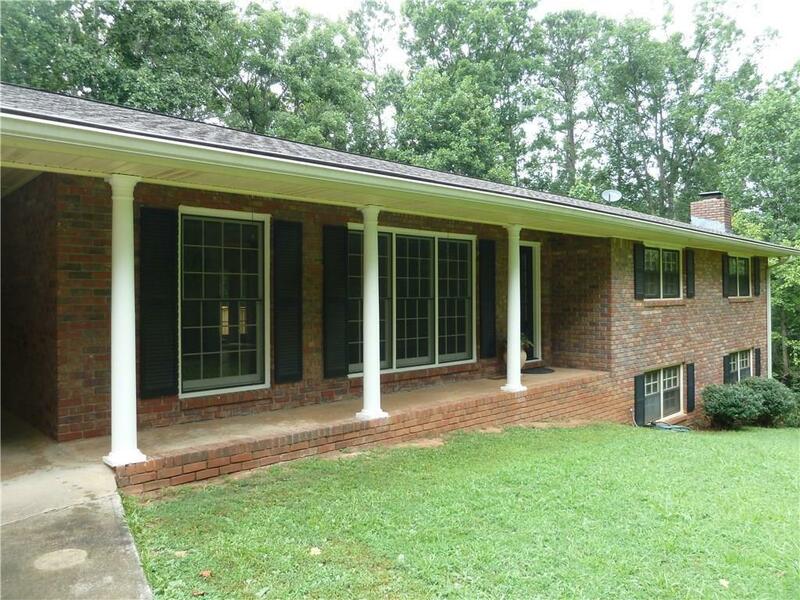 Ready to move in 3/2 Ranch home on over 2 acres with all the bells and whistles. New EVERYTHING! Granite, Hardwoods, Tile, Paint Carpet, Lighting, Stainless Steel Appliances, and Washer & Dryer. All this in a great location BUT on your own private sanctuary lot. Grab it before it’s gone!! !